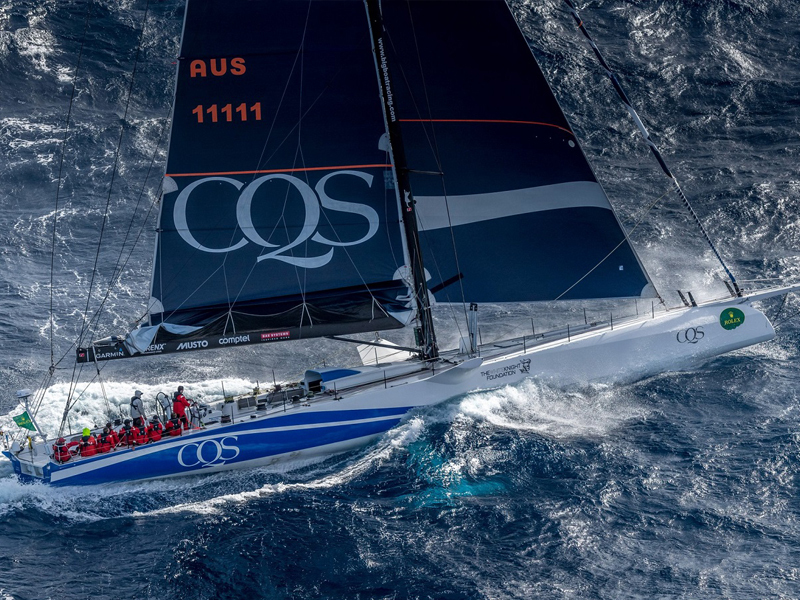 Join our mailing list get exclusive access to all of the latest hall spars and industry news and projects. 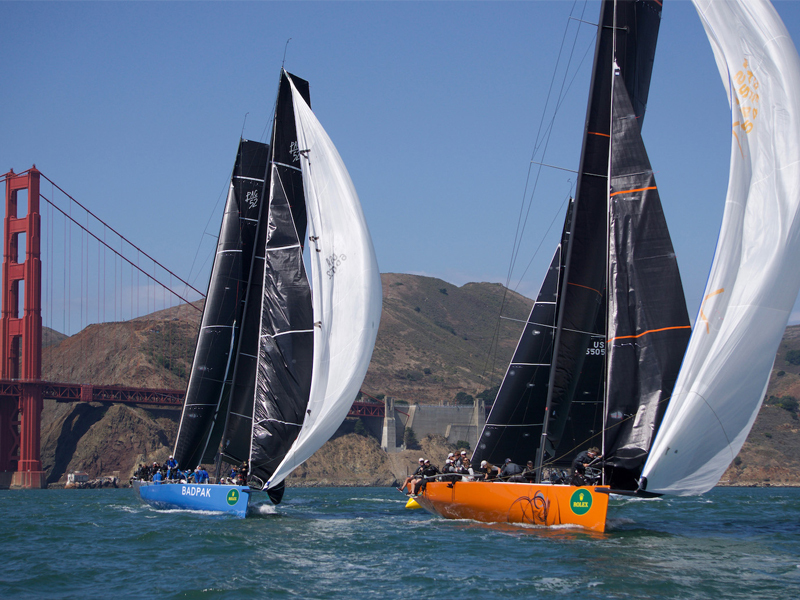 After knockout performances last year, can our Hall Spars rigged yachts triumph again? 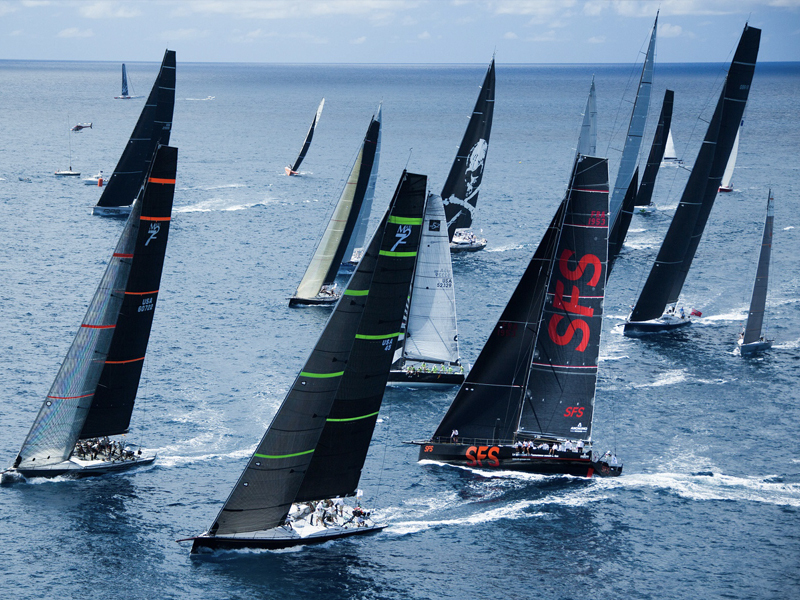 Can the new Hall Spars Pac52 yachts triumph again this year? © 2019 Hall Spars. All Rights Reserved.